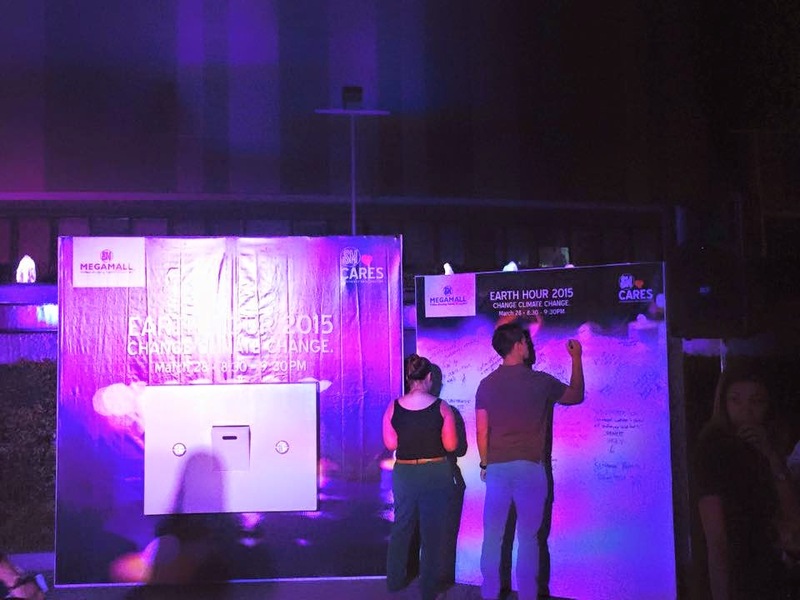 Climate change pertains to a change in global or regional climate patterns, in particular a change apparent from the mid to the late 20th century onwards and attributed largely to the increased levels of atmospheric carbon dioxide produced by the use of fossil fuels. (source: google.com). 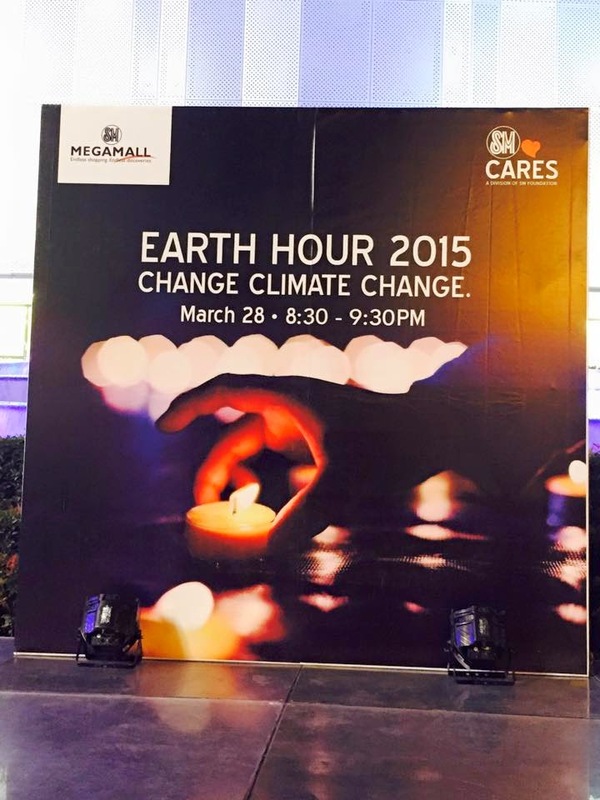 This year's theme- Change Climate Change enjoins everyone to take action and be proactive in helping our planet. 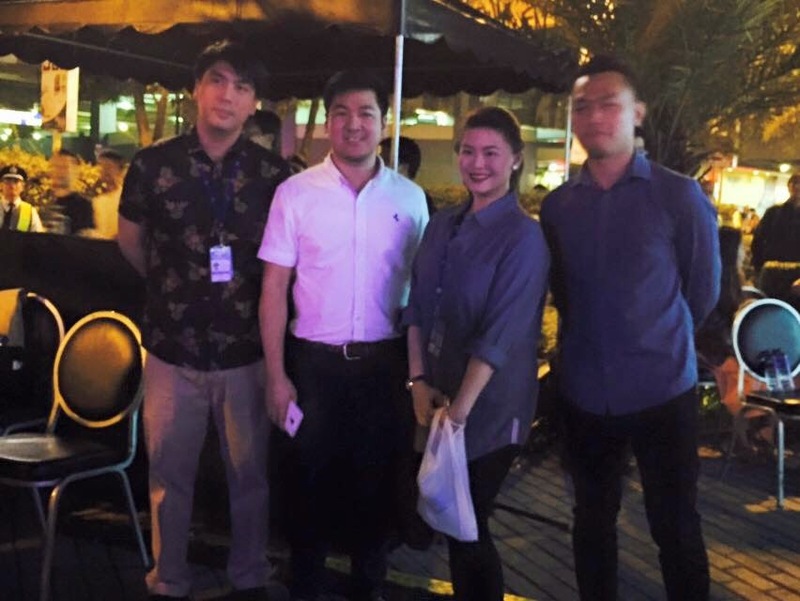 Mr. Egbert Lim, Asst. 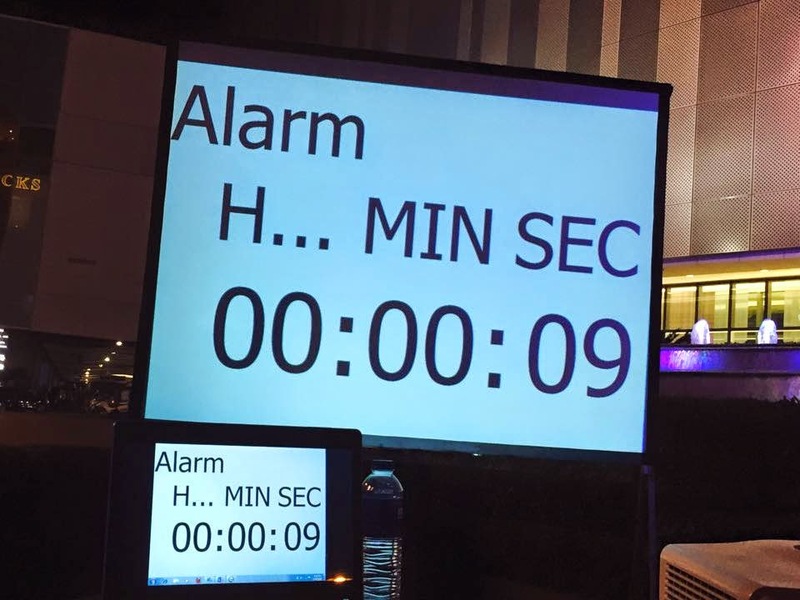 Mall Manager of SM Megamall during the opening remarks. 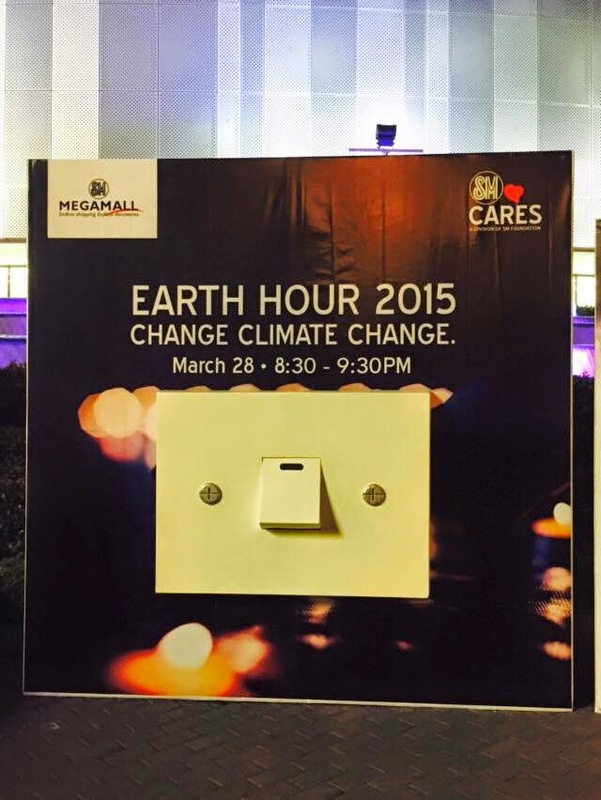 SM Supermalls which has been a staunch supporter for Earth Hour for six years now and continues the tradition to foster awareness on the global issue of climate change. 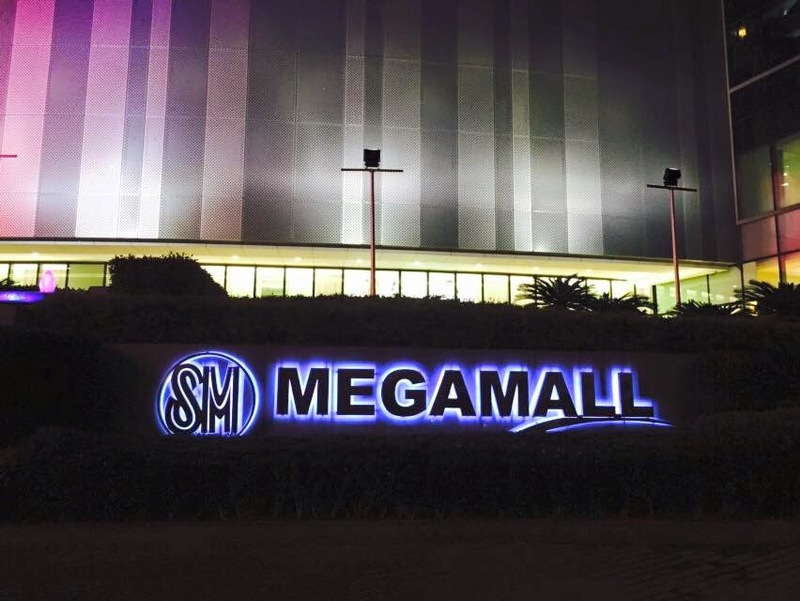 "For years, the SM Supermalls has actively heeded the call for a change of ways. SM has internalized the ethic of sustainable business and operated a diligent and dedicated environmental program focusing on efficient business and environmental stewardship through our energy efficiency, water conservation, solid waste management and air quality programs. 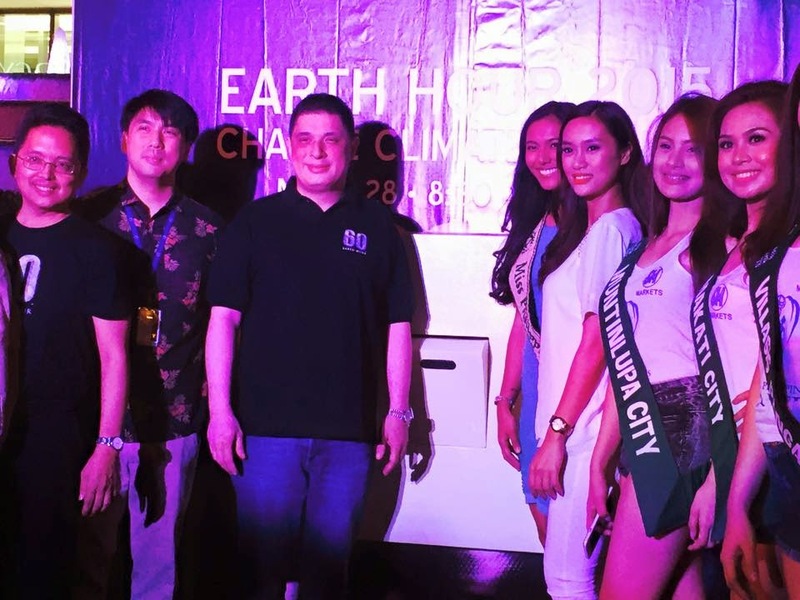 SM continues to become a catalyst for change through our resource saving measures and the strong environmental programs of SM Cares, through education awareness and advocacy." 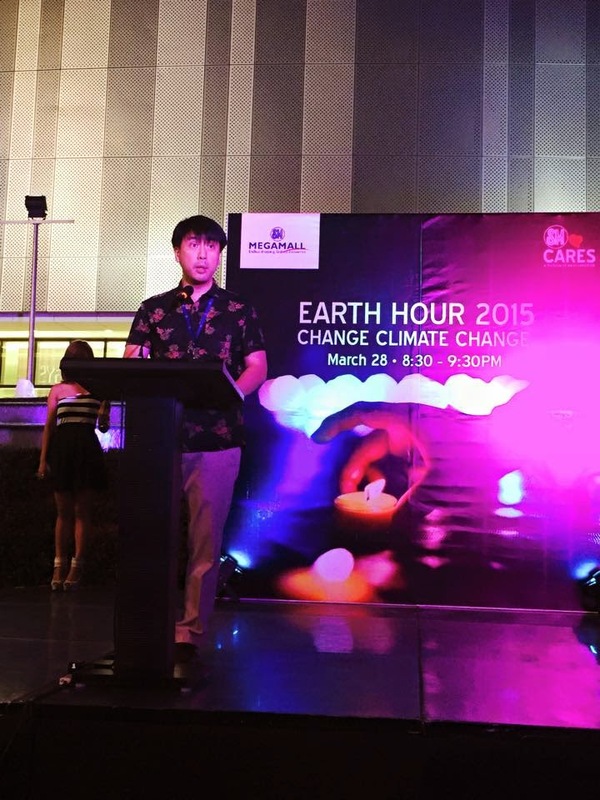 In line with this, SM North EDSA unveiled last year its solar paneled roof, which is also the largest power rooftop in the world. 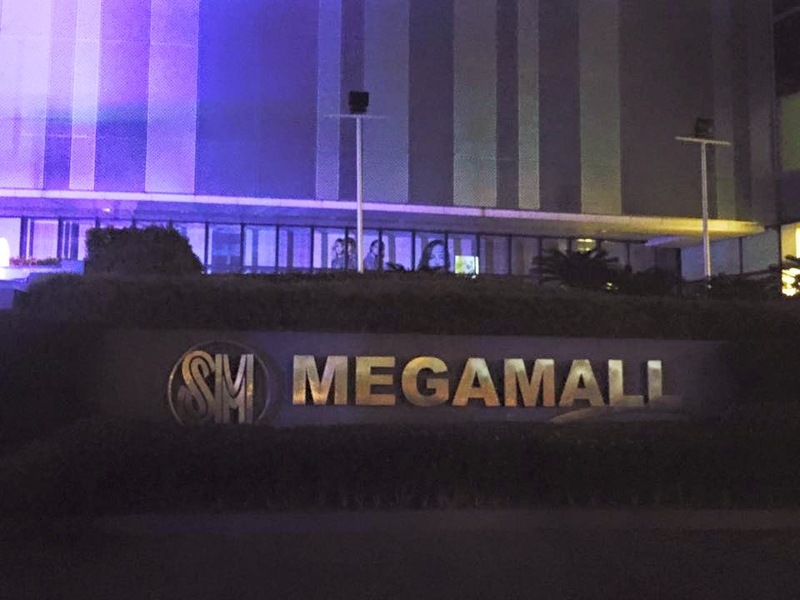 On the other hand, SM Megamall is focusing on its water and architectural features. The architectural design of Fashion Hall allows more natural light inside the mall. "Imagine the effect of our actions if we all unite with one another." 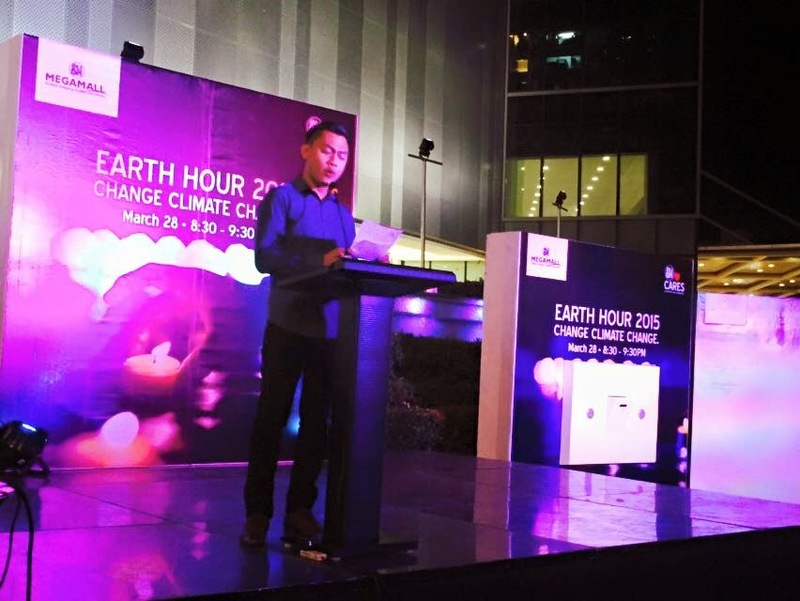 Mr. Marlon Apanada, country representative for Allotrope Solar LLC, said that Earth Hour is a timely and humbling reminder that a world without electricity is a world of darkness. But it is also a call to action, a resounding trumpet blown in this uncertain and trying times for us. 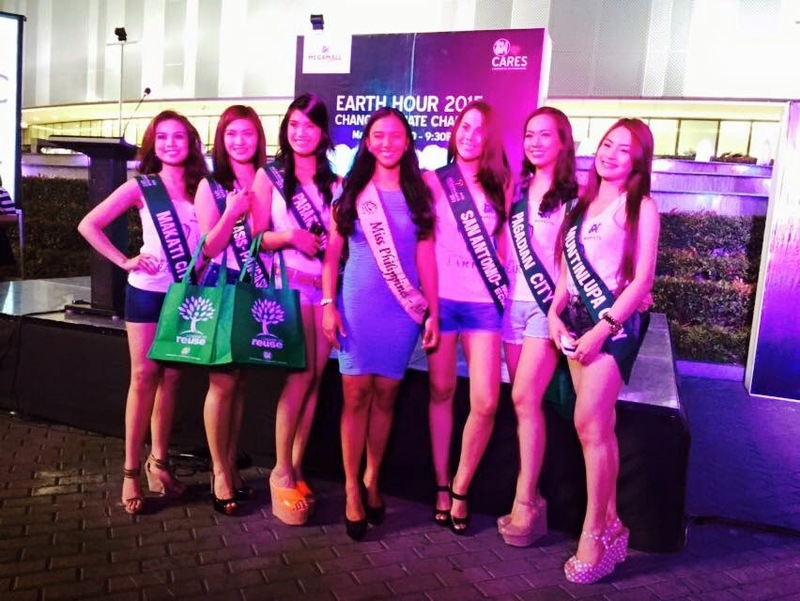 Let us go green. 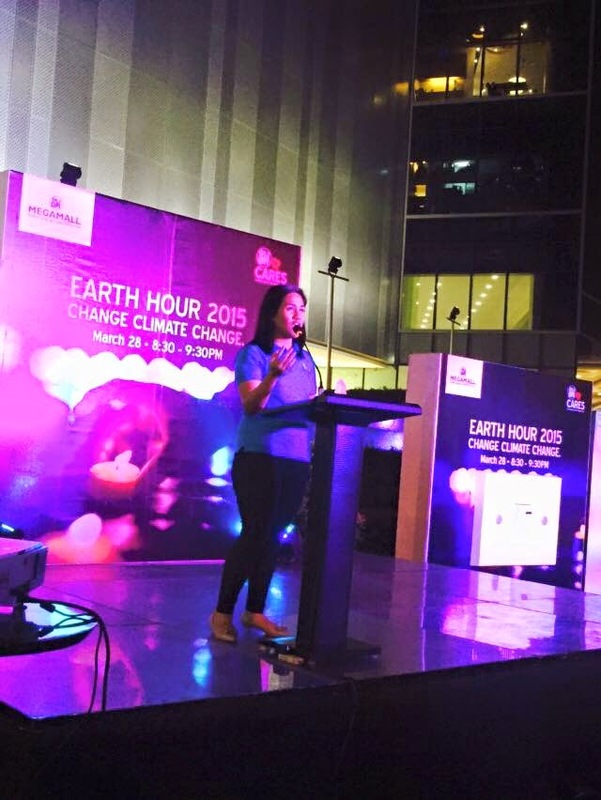 Ms. Anna Dominique Almazar of Haribon Foundation, reiterated the need to lessen ones carbon footprint. She also stresses the need to plant more trees. 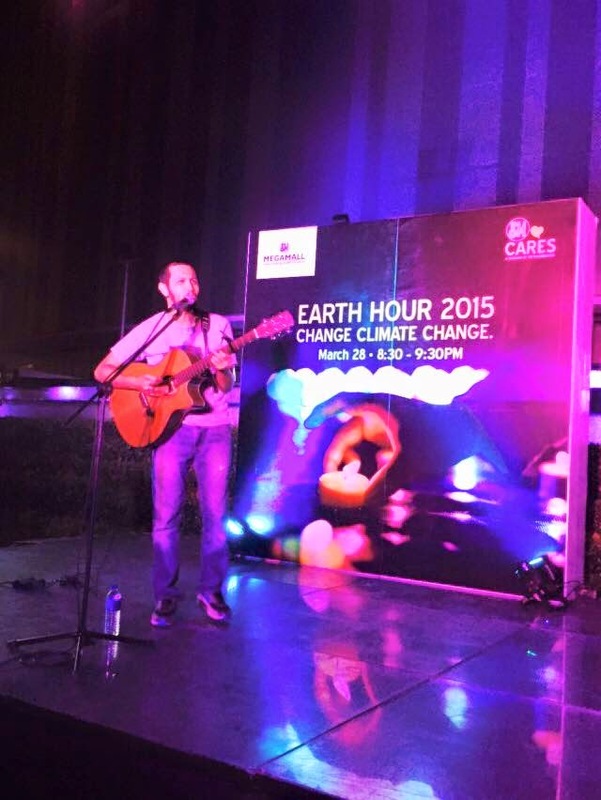 During the lights-off, the guests were serenaded by Johnoy Danao. 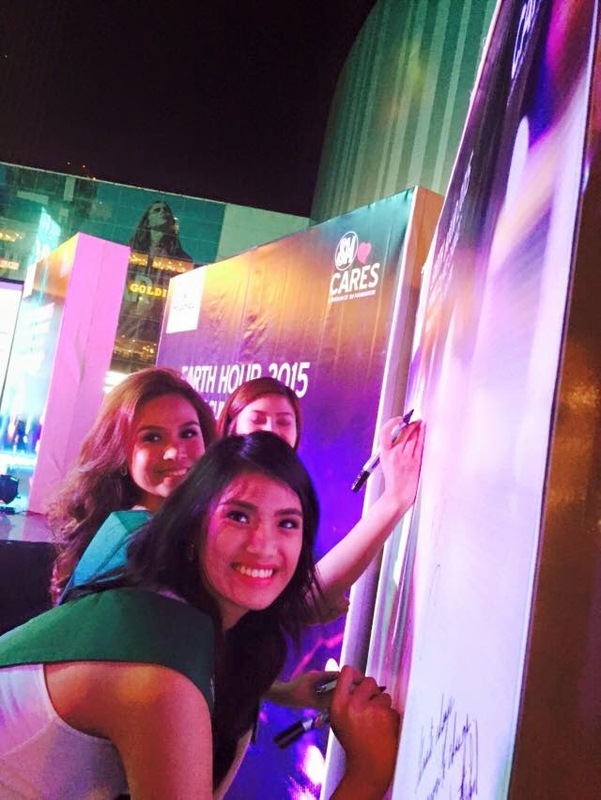 Guests also wrote their pledges on the board on how they will help our planet.